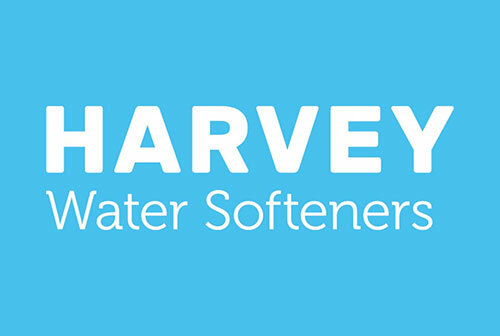 The Harvey MiniMax Water Softener is our biggest selling water softener. 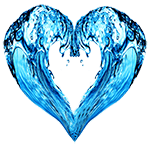 The British made softener uses the latest twin cylinder technology giving your gorgeously soft water 24 hours a day 7 days a week! It uses easy to manage block salt so there is no struggling with heavy salt bags and is non-electric so there is no need to worry about any complicated settings or timers. As a testament to its reliability it comes with a 10 year parts guarantee as standard. The displacement meter used in the design means it can be used in nearly all households and is ideal if you have a megaflow plumbing system or power showers installed in your home. The MiniMax Major has all the benefits of being a MiniMax and can still fit inside a standard kitchen cabinet but offers a daily capacity of over 6,000 litres making it suitable to very large households and commercial use. For those with more room to spare the Big Blue is the perfect commercial softener with 10,000 litres per day of constant soft water means it is sure to meet the need of any commercial application This softener comes with a standard tank housing 65kg of salt keeping refilling time to a minimum.